I didn't have much extra curricular activities back in college except the occasional theater plays due to the degree I was taking up. If I would be given the chance to add more insightful and exciting extracurricular work, I'd definitely would. 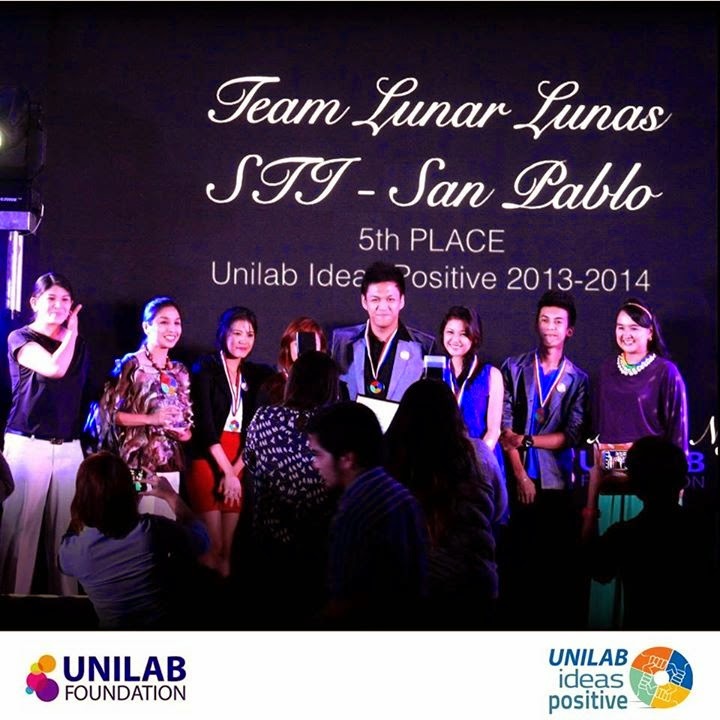 Now on its fourth year, Unilab Ideas Positive – a nationwide competition and social marketing clinic – proudly continues its legacy of empowering the youth in making a positive difference. 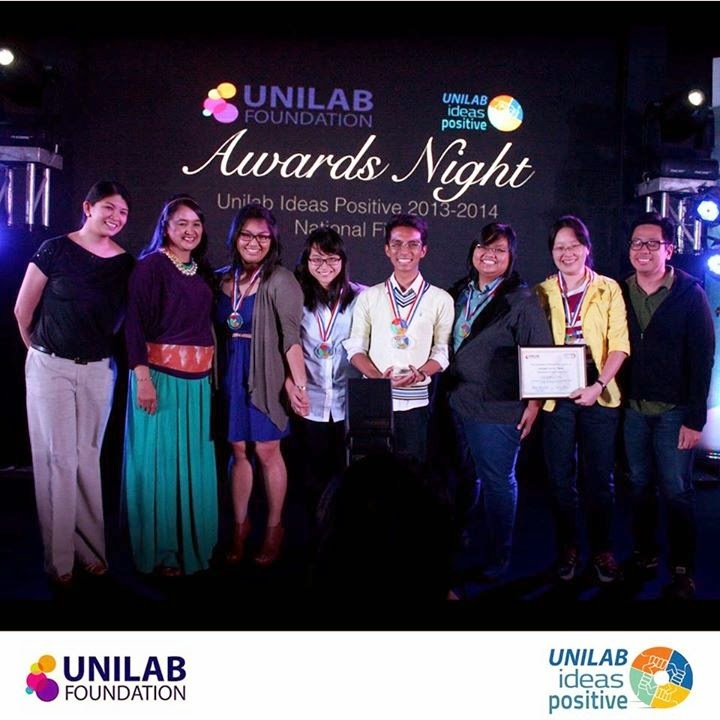 Unilab Ideas Positive is a venue for college students to share their innovative and sustainable ideas to address the health and wellness concerns of their communities and turn those ideas into reality. 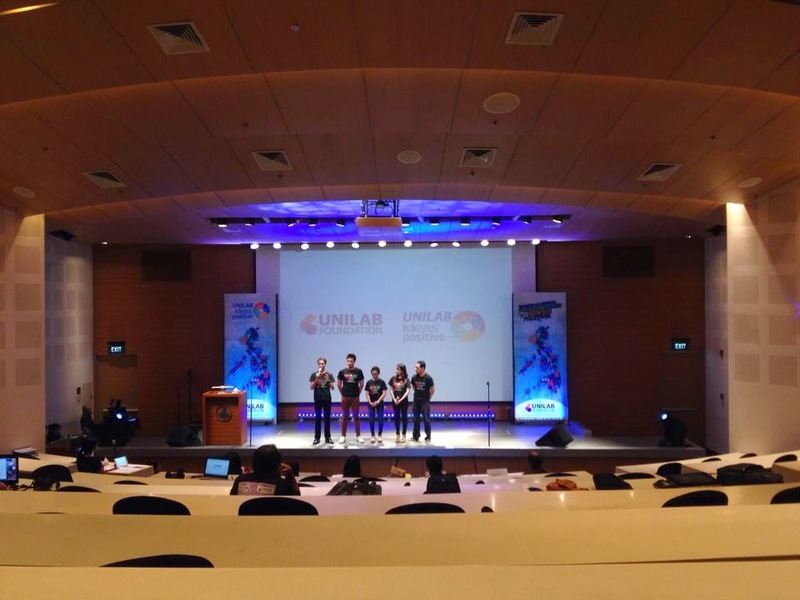 • Php100,000 seed money as well as ongoing coaching and support for the teams to implement their social marketing programs within five months. At the end of the program, it will be the positive outcome and results showcased by the teams that will determine who will win. 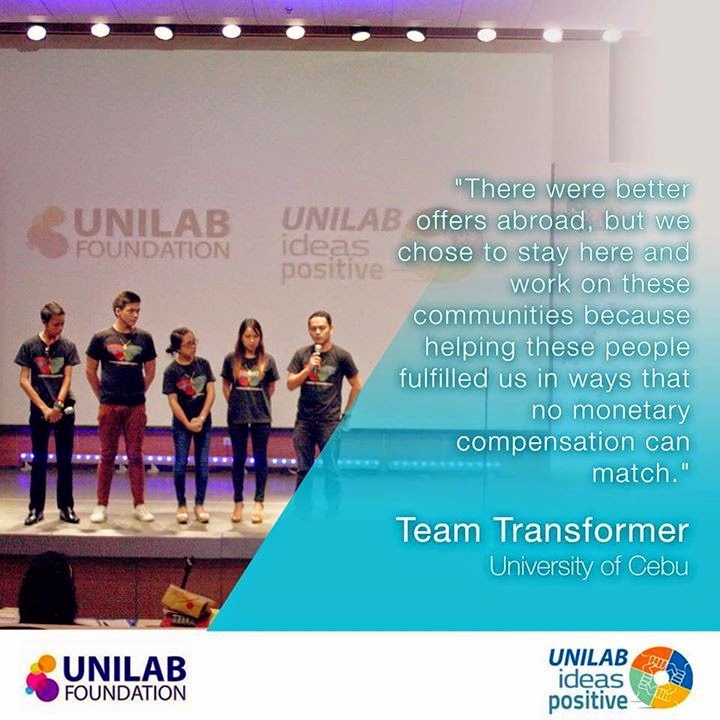 This is what is at the heart of Unilab Ideas Positive - creating a difference where it matters, in partnership with the Filipino youth. I have to commend these college students. With a seed money of Php100,000.00 plus tons of hard work, passion, and integrity in them, they really did well on their respective projects. 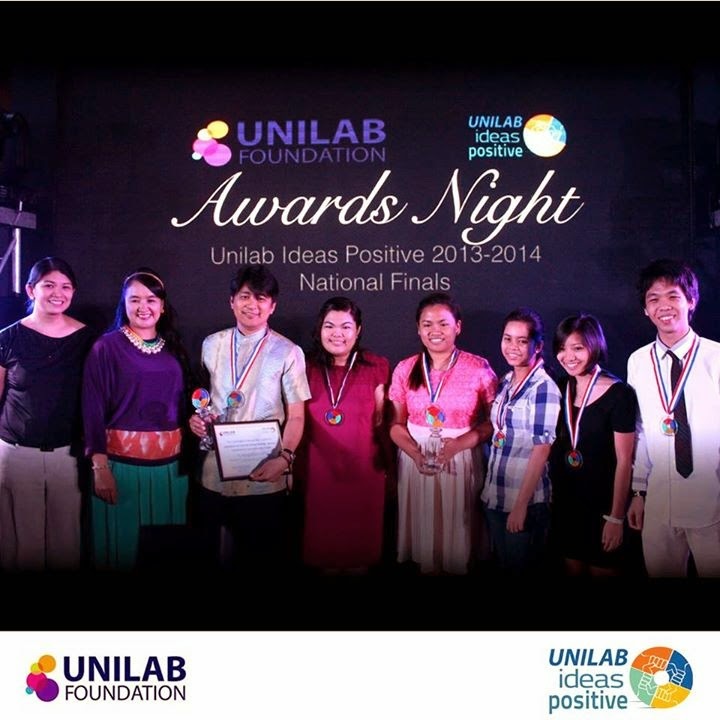 I luckily had the chance to hear them speak in front of the panel of judges before the deliberation last June 11,2014. Describing that the students spoke with passion about their projects is an understatement. It's really a delight to listen to the voices of the new generation of Filipinos who are genuinely willing to help their fellowmen through sustainable projects in promoting health in the country. 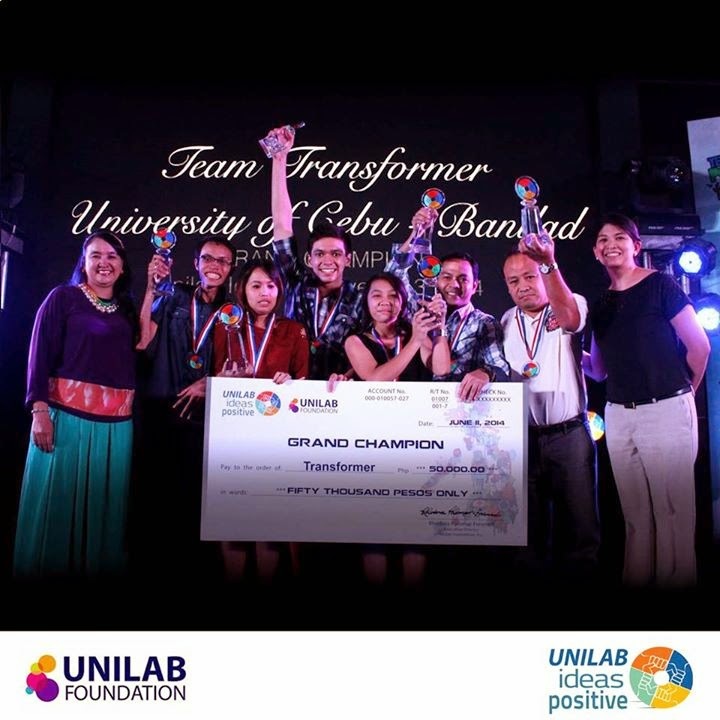 The most emotional group I watched present was Team Transformers from University of Cebu. I didn't understand why they were like that while presenting but little did I know that I would find out at the Awarding Ceremony later that evening. 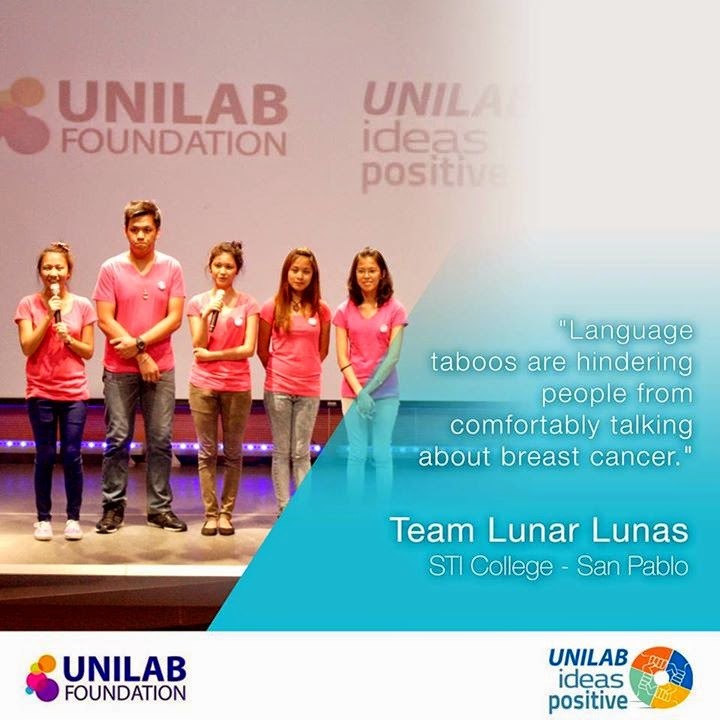 Team Lunar Lunas hopes to beat breast cancer in San Pablo City through its advocacy, Go Pink San Pablo. 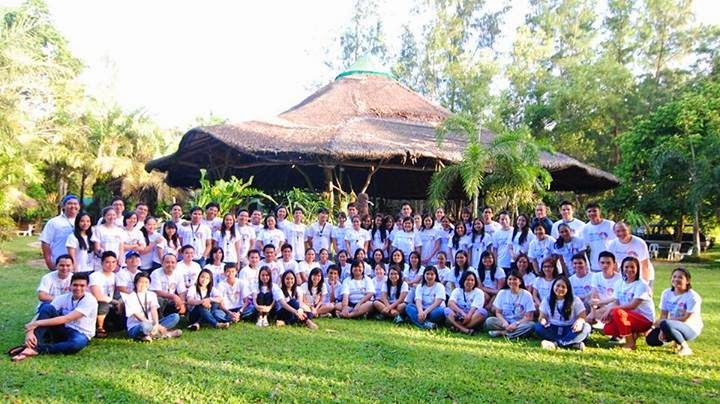 With #IdeasPositive2013,they build a#healthierPH. 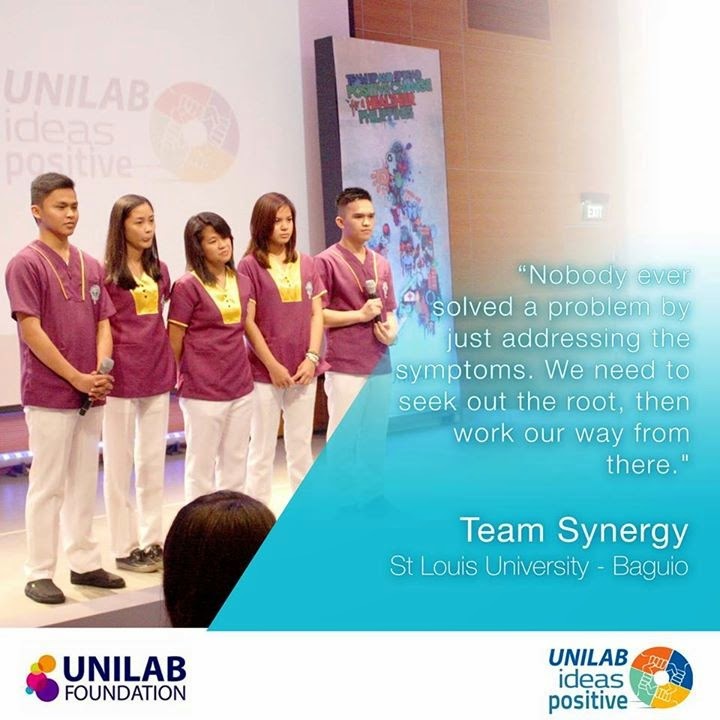 With the help of Team Pneumonia's project to protect the Philippines one respiratory system at a time, the residents of Upper Nawasa, Brgy. Commonwealth can finally say "Know ko na ang Pneumonia!" Team Malnutrition Rangers' Pasada sa Kalusugan revolves around a multi-purpose health cart used as a vehicle to distribute nutritious food in Brgy. Caridad, Hamtic, Antique. See how they help transform the community mothers into new rangers for their malnourished children! 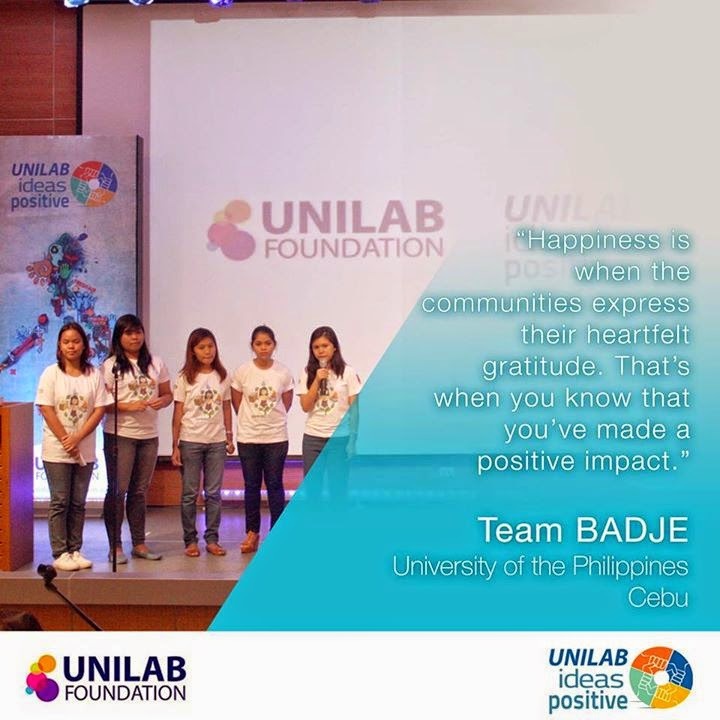 Team Kabayan succeeded against the battle of decreasing the incidence of soil-transmitted helminthiasis among Aeta children of Buenavista, Guimaras through their project OPLAN BAYANIHAN (kaBAYAN, Inodoro iHandog sa mga Aeta Nating kababayan). I remembered this team from the presentation earlier that day. 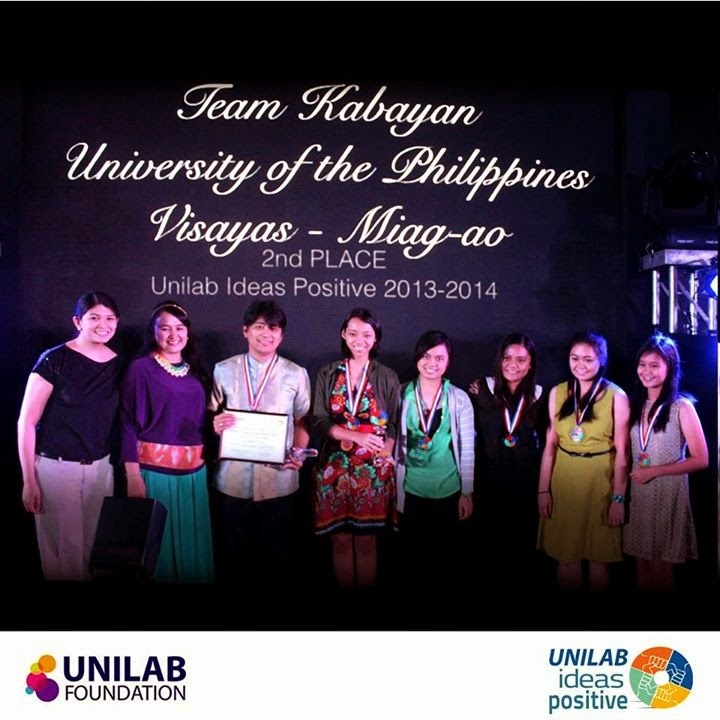 I won't put the description of their project here but watch their video to find out why they won. Congratulations to all the 14 participating teams! I know this will be not the end of their project implementations but this will just inspire them to continue it and apply the program to other areas to promote a healthier Philippines.